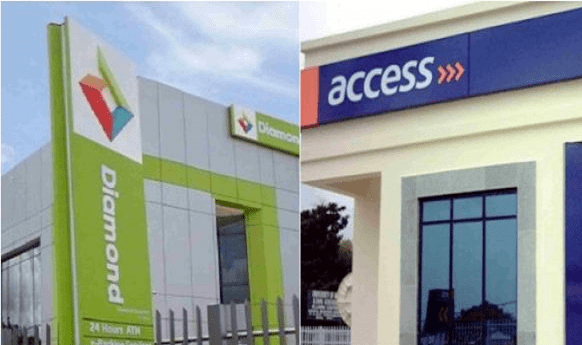 The Central Bank of Nigeria (CBN) and the Securities and Exchange Commission (SEC) has provisionally approved the merger of Diamond Bank and Access Bank. 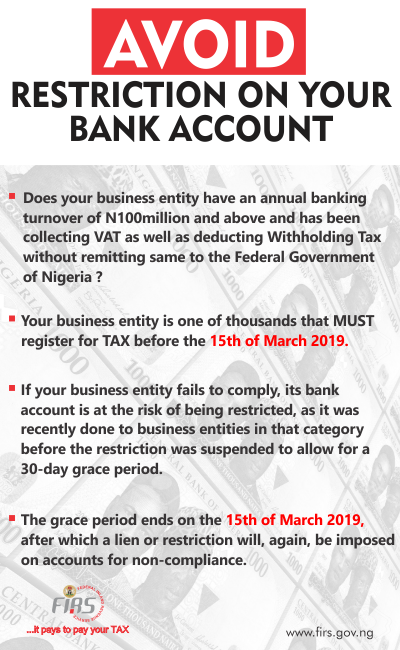 Victor Etuokwu, Executive Director (Personal Banking), Access Bank, said on Tuesday in that a deal in principle has been approved by the two regulatory bodies. He stated that the merger process would be completed after two more levels of approvals have been granted by both the apex bank and the apex financial securities body, as well as an agreement by shareholders of both banks. “So far, we have gotten approvals up to approval in principle. There are three approvals that we need for this process,” the News Agency of Nigeria (NAN) quoted Etuokwu as saying. Etuokwu stated that both banks expect the final approval from the CBN and SEC after their shareholders’ meeting in February, adding that upon agreement, the approval would be taken to court for recognition. He stated that all processes are expected to be completed in 60 days. On the issue of staff retrenchment, the Access Bank official said all workers coming from Diamond Bank will be retained. He noted that all the staff of the soon-to-be-acquired Diamond Bank would be engaged in various roles. “Staff will be retrained for new roles where there are overlaps, one of the branches can be converted to an e-branch or Automated Teller Machine gallery,’’ he said. Etuokwu also said the merger would afford the new bank to consolidate and “invest in retail market to drive economic growth. Also speaking, Robert Giles, Head of Retail, Diamond Bank, said the integration of both banks had commenced for seamless service delivery. Giles said the ATMs of both banks could be used by customers at no cost, adding that they were committed at taking costs away from customers. Herbert Wigwe, Chief Executive Officer, Access Bank, at a news conference recently announced that the bank had already finalised terms and obtained regulatory approvals for a Tier II capital issuance to raise $250m available for draw down in January 2019.